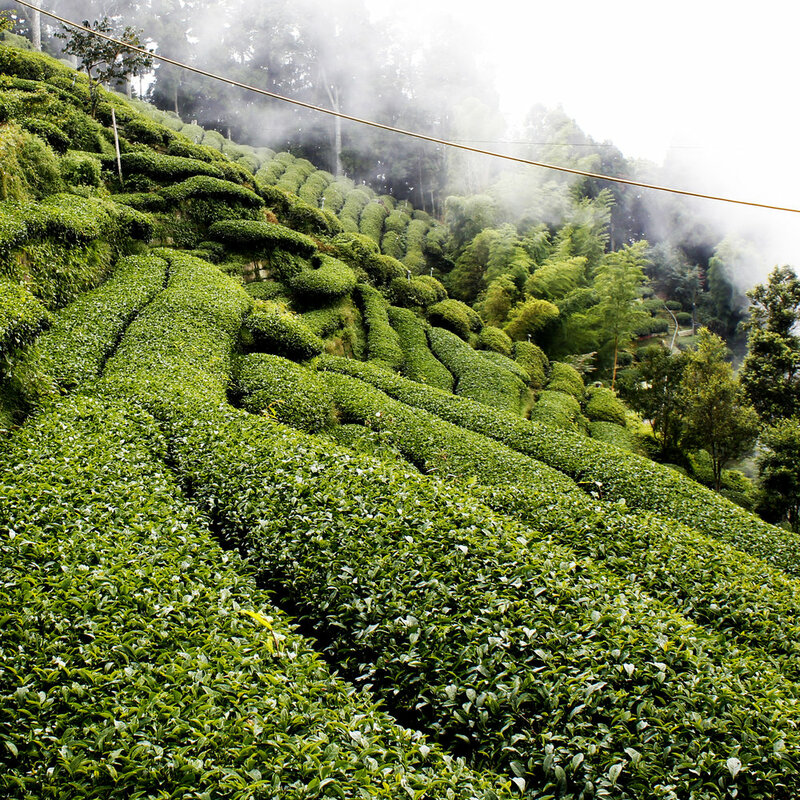 Dive into the complex world of oolong tea by tasting a variety from southeast China and Taiwan. We’ll explore the effects that oxidation, rolling, and roasting have on the flavor profile of this diverse style and discuss the various production methods used in its creation. 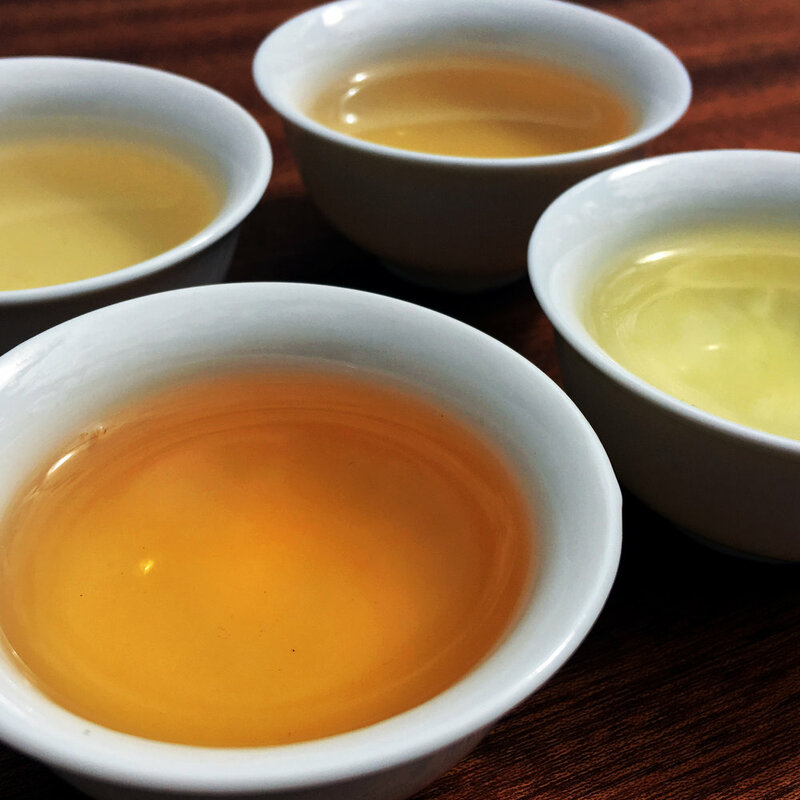 In this class, you will prepare multiple steeps of traditional oolong using a gaiwan, and assess the different tastes extracted from the same leaves over time. We are going to learn exactly what makes oolong stand out from the other varieties of tea.